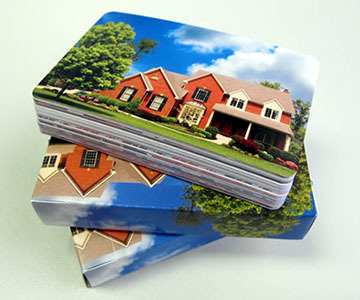 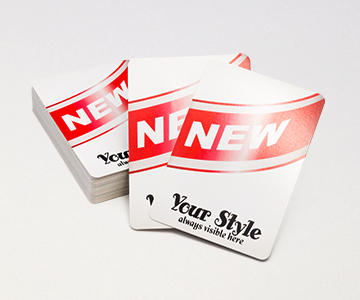 We have been in the printing business for over 30 years and playing card printing is one of our specialty areas. 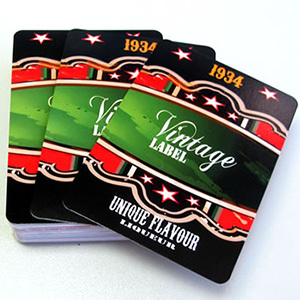 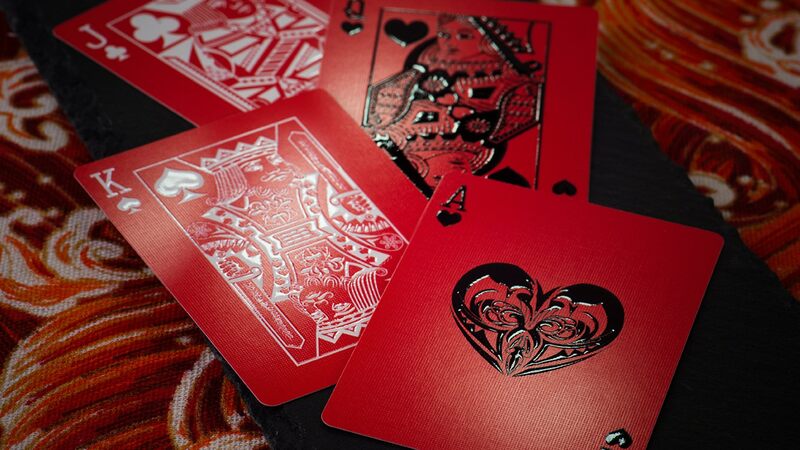 We are one of the few playing card printers who offer clients full control when designing their promotional playing cards with a no minimum quantity order limit. 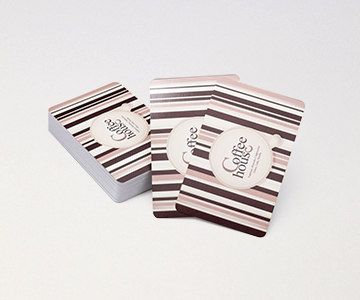 Coupled with the fact that our cards can come in premium or casino quality plus a range of box packaging includes plain tuckbox, custom tuckbox, plastic cases and tin cases. 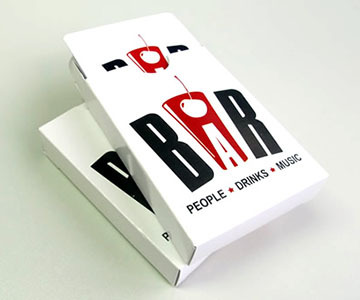 All decks come shrink-wrapped for extra protection. 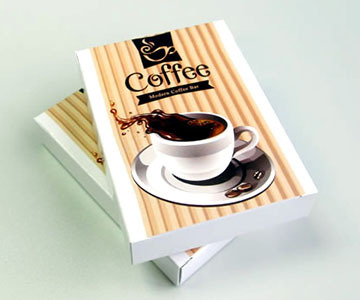 We provide printing services for many large names and also many small to medium sized companies worldwide. 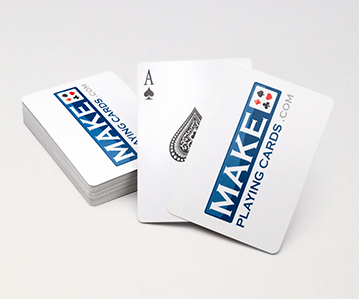 They choose MakePlayingCards.com for many reasons including professional service, high quality, our revolutionary DIY online cards maker and fast turnaround time. 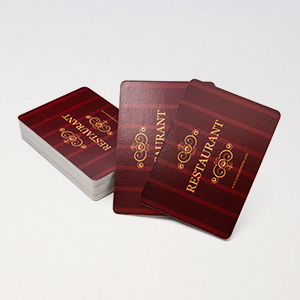 There is no middle person when ordering with us as you'll be ordering direct from us. 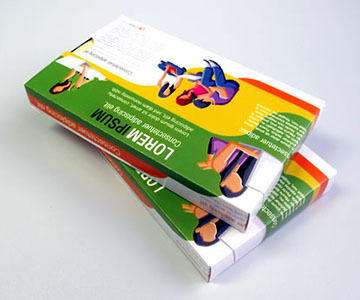 This keeps our costs low which in turn, drives down our selling price to our clients whilst keeping the high quality printing and materials. 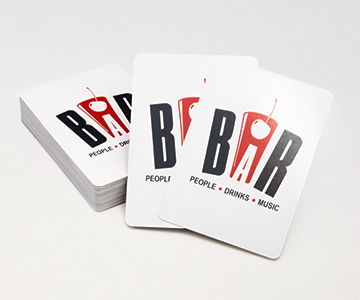 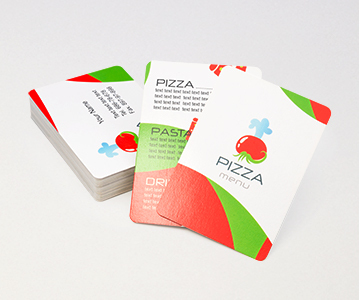 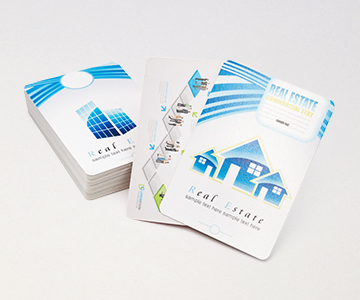 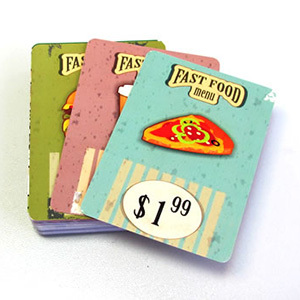 Clients print playing cards to promote their business in whatever industry they're in such as for food and beverage industry, for retail reselling their own designs of playing cards or to promote their band by printing their log or portfolio onto the back of playing cards. 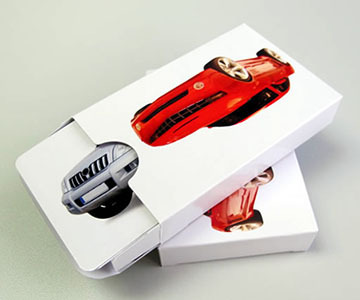 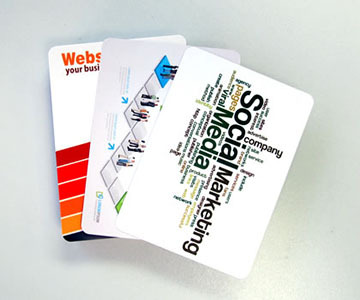 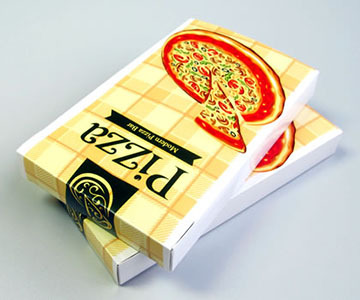 They are great gifts to give to customers as they are practical, cost effective and a unique way to market a company.